Millenials are indeed the luckier generation today when it comes to technology. They have cited technology use as the most defining characteristic of their generation. They have easy access on what's new in the market, and they are on social media 24/7/ using their smartphones and tablets. While social media keeps growing and millenials chase the latest and greatest. 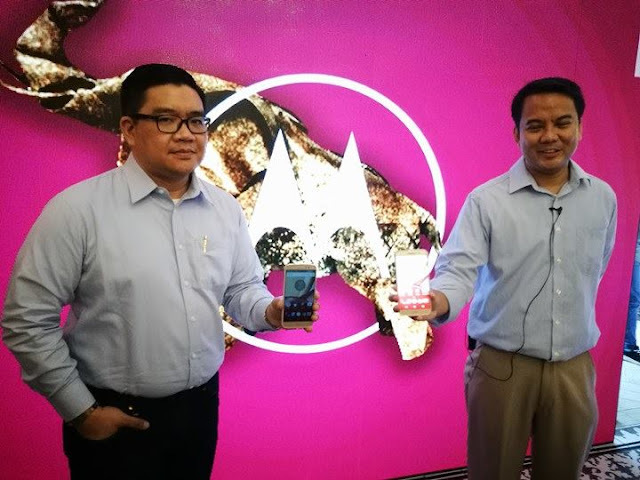 Here is the latest smartphone design from Moto. 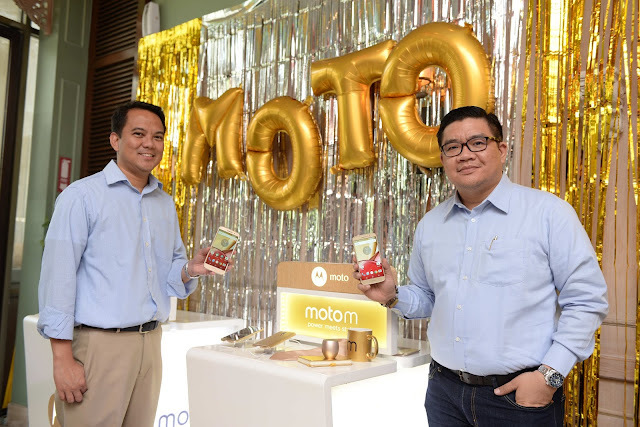 Moto recently launched Moto M on Feb 23 at Elias, BGC. The event was attended by Lenovo executives and media. 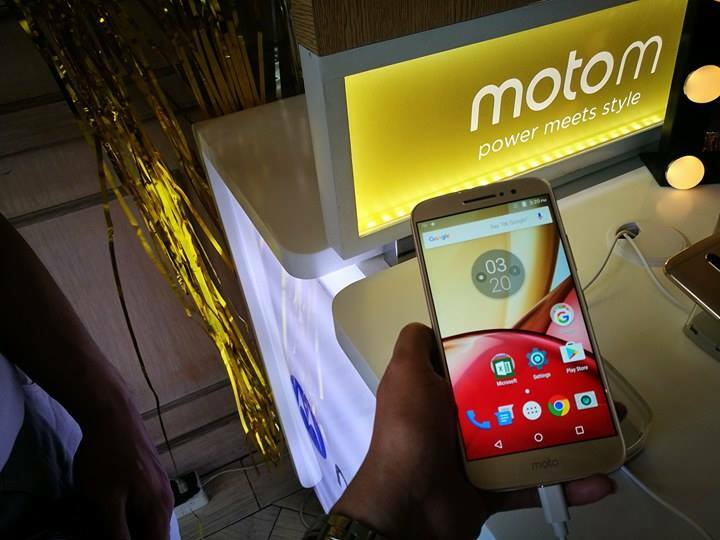 The Moto M is a powerful smartphone that complements their productivity needs while making them look good, too. 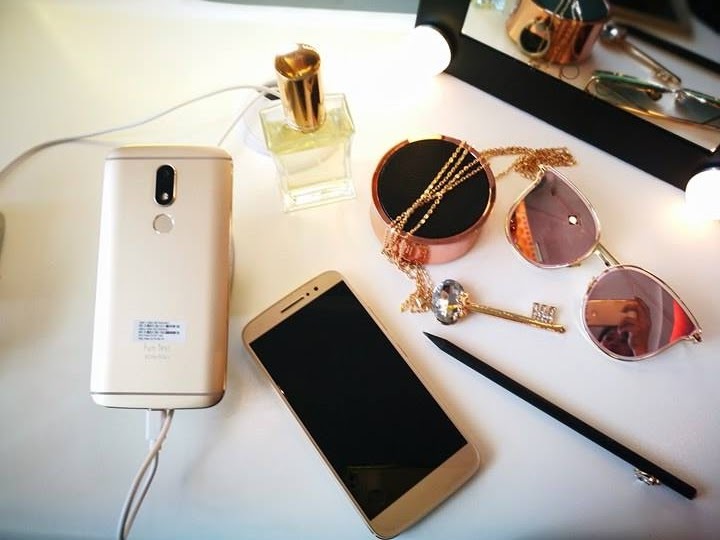 Marvelously encased in fine metal, the Moto M is stylish and sleek, adding oomph to anyone’s personal style. For those who love taking selfies and photos, the Moto M offers an advanced 16MP rear camera and an 8MP selfie camera, so pictures come out with amazing quality. 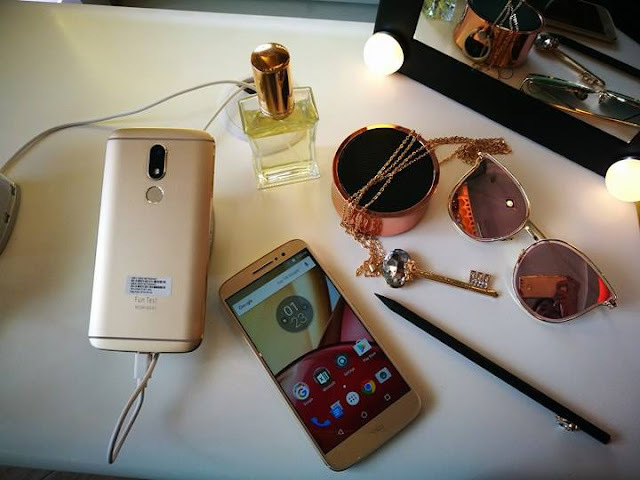 With its gorgeous full-metal unibody and vibrant 5.5” Full HD display, the Moto M offers an elegant design and a gorgeous display that’s perfect for viewing photos and movies. With its blazing-fast Helio P15 Octa-core processor 2.2 GHz and up to 4GB of RAM1, users can now share images, surf the web and play games all at once without compromising speed. With 32GB of built-in storage 2, the Moto M allows users to store all their favorite songs, movies and pictures. They can also play music and videos all day and all night without worrying about battery life, thanks to its whopping 3,050 mAh battery. And when it’s time to power up, there’s no need to slow down. The Moto M’s 10W rapid charger delivers hours of power within just a few minutes of charging. 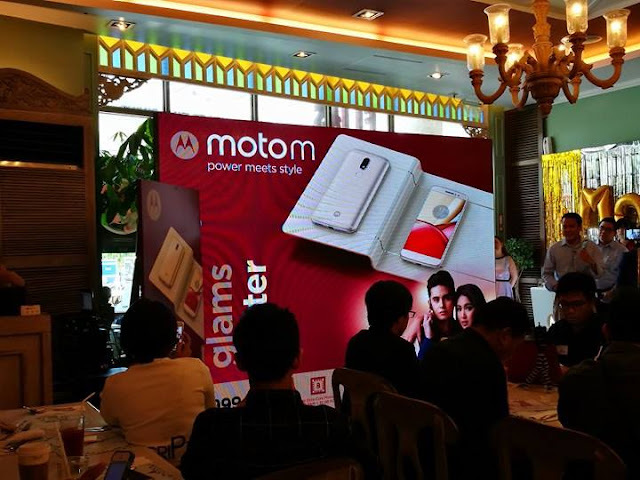 With a Dolby Atmos powered rear speaker, the Moto M is engineered for outstanding audio. 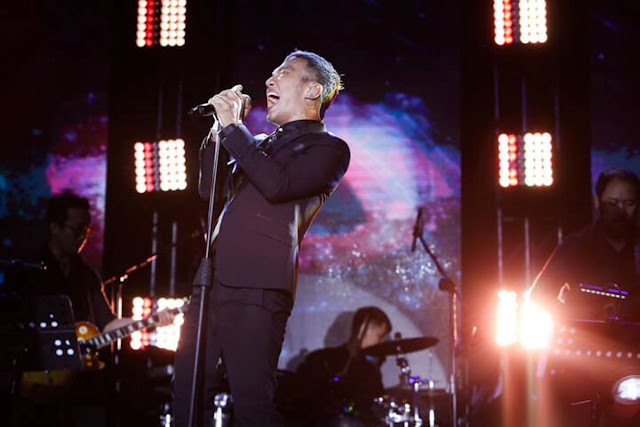 Millennials can bring their favorite music and movies to life with amazing clarity, richness, power and depth. With a dynamic Correlated Color Temperature (CCT) dual LED flash, it automatically adjusts for natural-looking skin tones and consistent, vibrant colors. 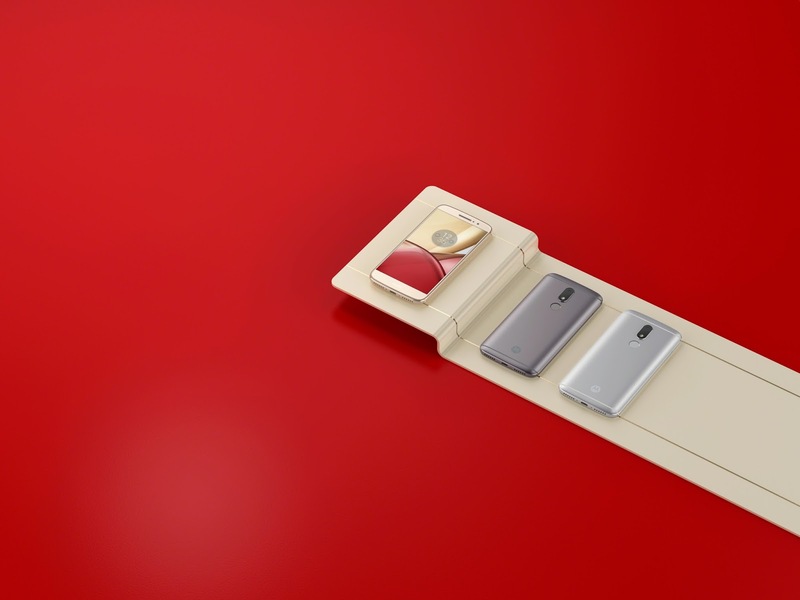 The Moto M also features a Pro mode, which gives users manual control over white balance, manual focus, shutter speed, ISO and exposure compensation. By manually adjusting settings, users can easily take photos that match their washed-out Instagram feed or even artistic grainy shots that exude a vintage feel. The 8MP selfie camera has a beautification mode and numerous filters that ensure everyone always looks great in selfies. Users can also instantly unlock the Moto M with the ultra-fast fingerprint sensor, which makes their password as unique as they are. 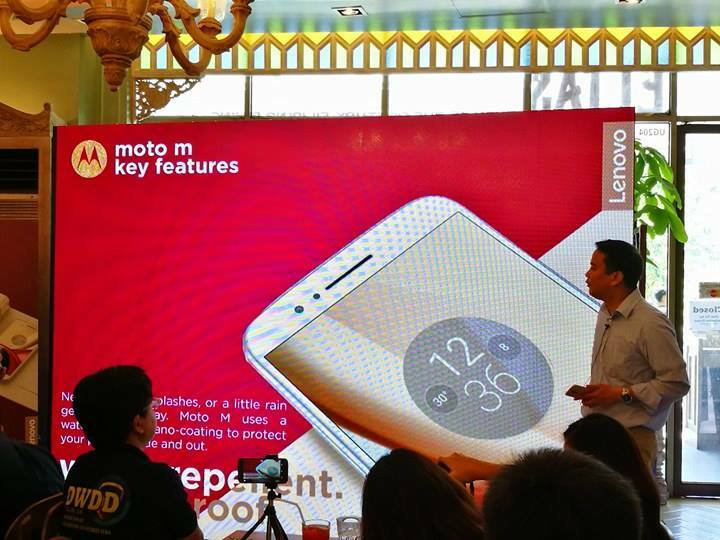 They can simply touch the fingerprint reader to wake the Moto Mup while simultaneously unlocking it. 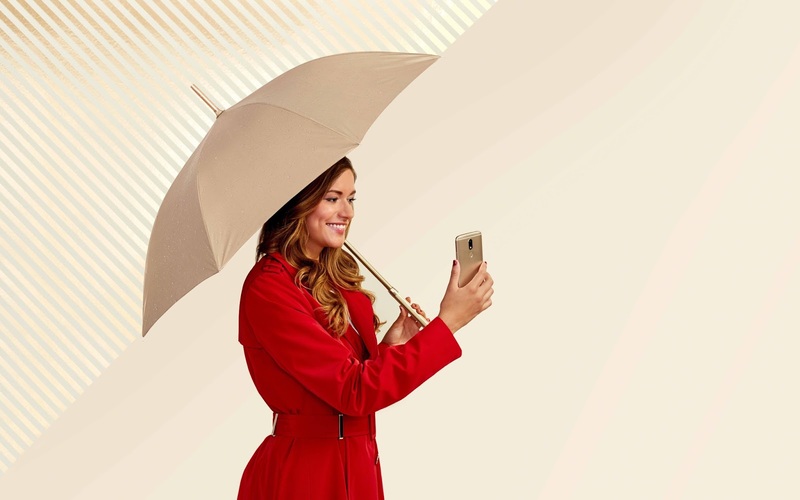 The Moto M’s water-repellent nano-coating also protects the smartphone against spills and splashes, both inside and out, so Filipino millennials never have to worry about a little water while sitting by the poolside or a bit of drizzle getting in their way. The Moto M in fine gold is now available for Php14,999 in Moto stores,select MemoXpress and Silicon Valley outlets and Lazada.com.ph. Buyers can also enjoy a low monthly rate of Php 2,499and credit card purchases with 0 percent interest for six months through these dealers. 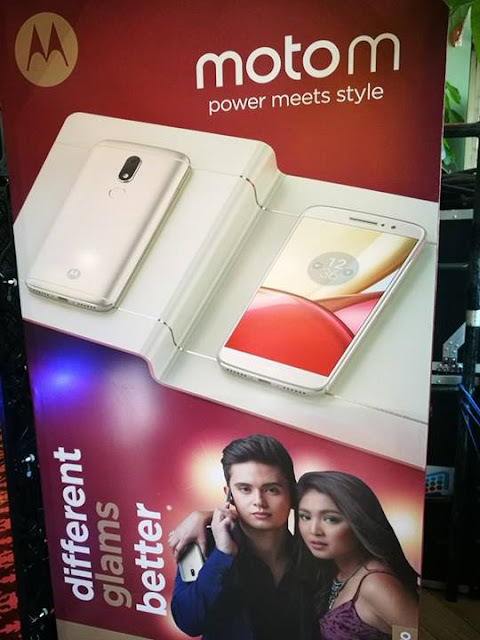 The Moto M in gold is now available while the dark gray will be available starting second week of March. Did you know that you can get them ON AUTO-PILOT & TOTALLY FOR FREE by registering on Add Me Fast?